There are chocolate people in the world (lots of them). And there are coconut people (a slightly smaller, but still passionate, contingent). But then, there are coconut chocolate people. And, friends, if you are a Chocolate Coconut Lover (like me, and Jordan, and our sister-in-law Tricia, and our dad), prepare to be a.mazed by this coconut chocolate mousse. Seriously, y’all, I can’t believe how good this stuff is. Like I was licking the bowl… and I’d like to make more right now. And I think it might be on the menu at every single party I ever throw for the rest of time. And I’m going to make it for my Valentine. I wish I were exaggerating, but nope. 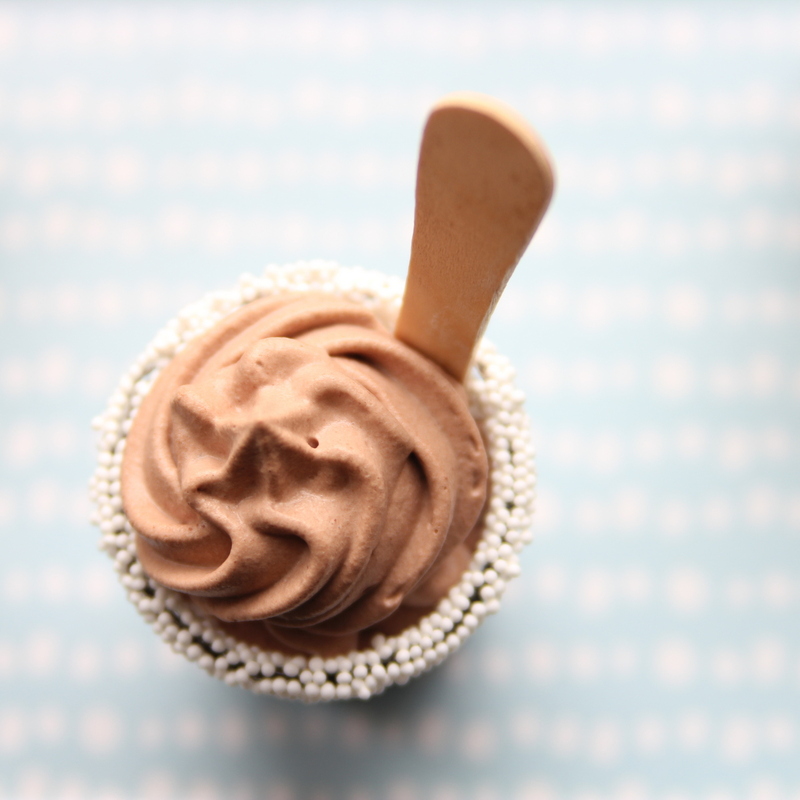 We adapted this recipe for coconut chocolate mousse– I think it’s probably healthier without any sweetener, but was more dessert-ish when we added the powdered sugar. *I’ve made this twice now, with two different kinds of coconut milk, and one did not turn out as well as the other. So if you make it and it seems like it could be better, perhaps try another brand of coconut milk. Open the can of coconut milk, pour into a bowl and let sit out in the fridge overnight (it helps the coconut milk thicken up). As it sits, it separates- pour off the liquid (aka- non-fatty) portion. Add the cocoa and the powdered sugar to the coconut milk. Pour the mixture into a metal bowl (note- I don’t know if the metal bowl made a difference, it just worked well for us, so I’m giving you all of the info I have to help you replicate this process). With a mixer, whip the mixture until fluffy. It takes a couple of minutes- maybe even longer- just keep whipping on the highest speed until it starts fluffing up. 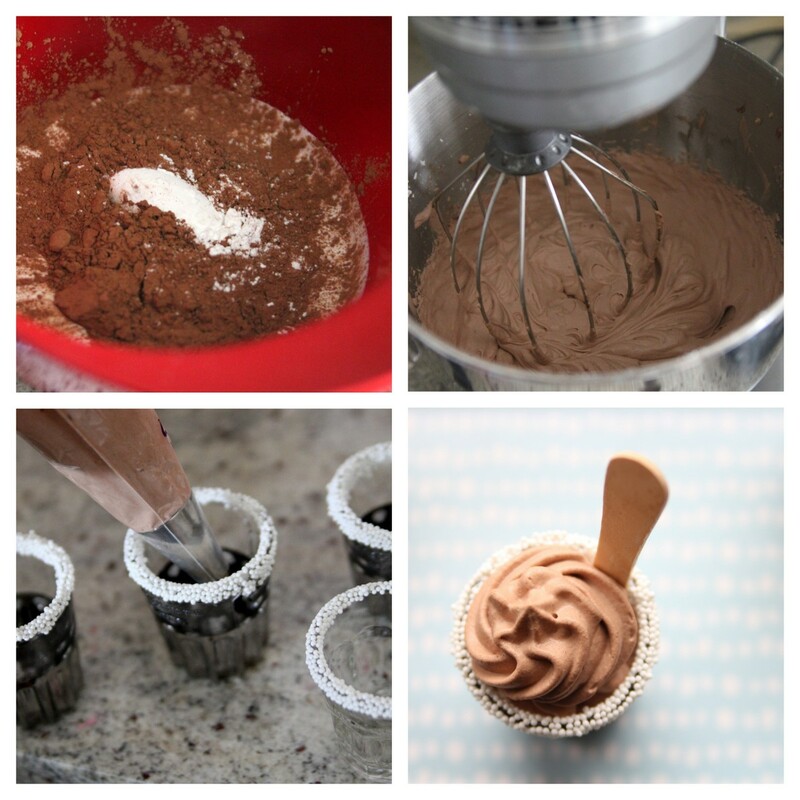 Add the mousse to a frosting bag with a big tip. Pipe into sprinkle rimmed shot glass. Serve. Delight your guests (and yourself) with the creamy, coconut-y, cocoa-y goodness. I am not kidding when I say I have coconut milk in the fridge right now just waiting to be made into Valentines Day coconut chocolate mousse. So yummy, y’all. 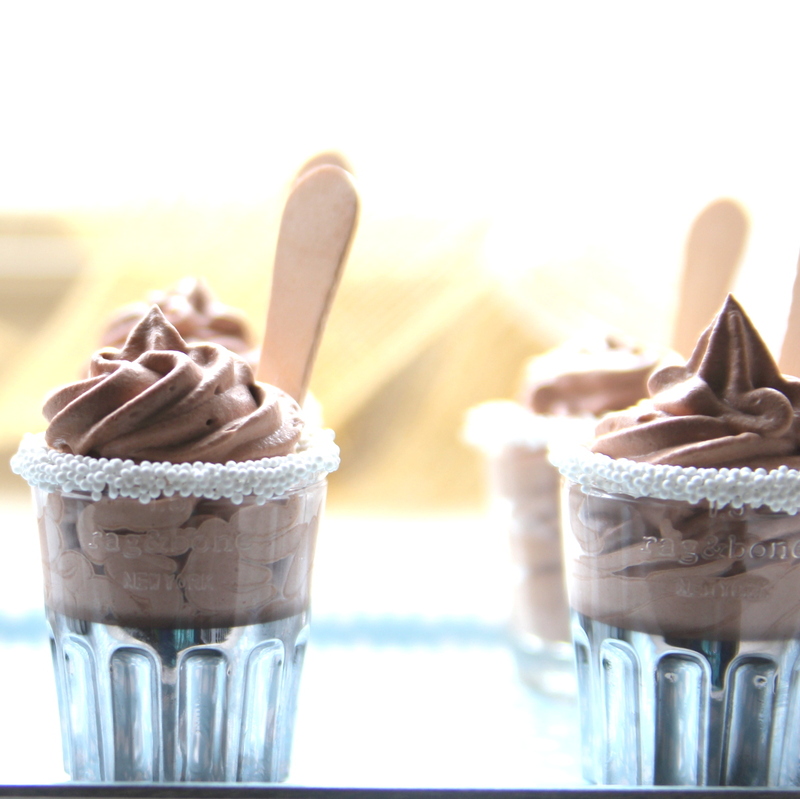 ps- I didn’t know it until after we tried this, but coconut chocolate mousse appears to be quite the pinterest sensation. Have any of you tried this? Can you tell me what is on the top of the shot glasses? Autumn and I tried this, and it turned out awful! It didn’t set up at all, and I didn’t think it tasted very good. We even tried putting it in the freezer to see if that would help. I didn’t buy the organic coconut milk as the original pinterest post suggested – but I’m not sure I’d try this again. Yeah, Chrissy, one of my batches didn’t turn out either. For that one (that didn’t work), I used Thai Kitchen coconut milk, but I’m not certain when I bought it. For the glorious, delicious yummy batch (when Jord was here), we used Coconut Milk from Sprouts that I bought that week. And ohmygoodness. Hi, I’ve posted a similar recipe on my blog using Thai Coconut Milk. I found that the trick is to use just the thick cream on top of the can. If you use both the cream the watery liquid, it won’t work. Place the can of coconut milk in the fridge overnight. Open the can the next day and carefully lift the thick cream out. Leave the water behind. Proceed with the recipe. Hope that helps. Thanks for the tip Jilly! Will definitely pass it on! What a great tip! Where do you find coconut cream? I’ve bought it at Asian grocery stores (Chaokoh brand is my favorite!) and Trader Joe’s. I think I read somewhere that Whole Foods carries it as well. Oh how could you do this to me???? I’m kidding – what a good recipe idea. Do you know I hated coconut until two years ago? Now I cannot get enough. This looks lovely! Natalie, I love it when that happens (having everything on hand)! I only wish it happened more often!! Ummmmm this looks amazing! Pinning!! My word. that look too good. Thank you, I am drooling now. These look fantastic!!! *GASP*! That looks and sounds amazing. Putting some coconut milk in the fridge right now! That looks amazing. I must try this soon. If you have access to a asain market look for a can of coconut cream (NOT cream of coconut). It’s fabulous. 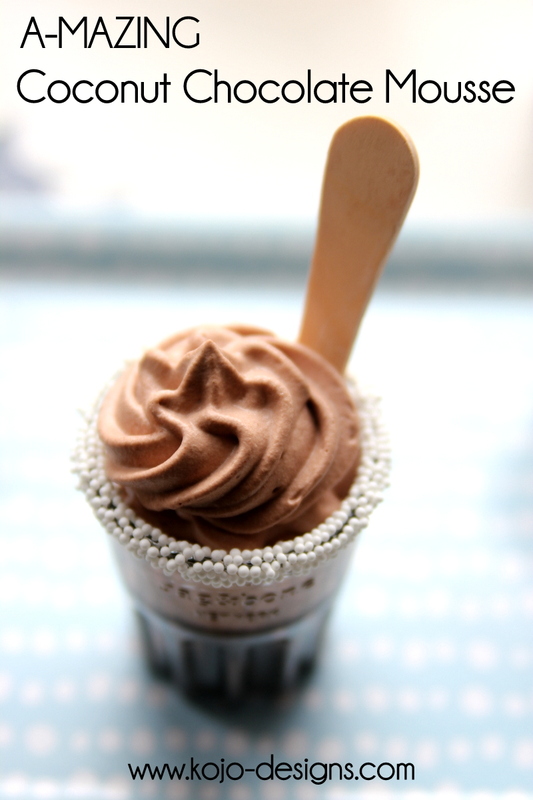 It’s pure cream and makes incredible mousse! Oh JEssica, that information might be dangerous for me. We have several great Asian Markets in Denver… I will definitely check next time! I just made this. It didn’t get thick – I mean, it’s thick, but runny enough that I can’t pipe it. My solution? Add peanut butter!! Victoria- that happened to me on one of my batches too! The kind Jilly (of Jilly inspired) but left a note to only use the thick cream and leave all of the water behind. I also found that one kind of coconut milk (the Sprouts brand) works consistently, so perhaps that’ll help. 🙂 Good luck! The PB was amazing. I would add it as a regular. Reminded me of the mocha coconut frappucino Starbucks does, but the nuttiness really complimented the coconut. This is so easy! And it looks delish! Your photos are stunning! How big was the can that you used? How many milliliters? The can was 400 mL, Carol. I used Thai organic milk. I whipped for 10 minutes to no avail. It was only slightly thickened. So I added 1/2 tsp. of Guar gum and it set nicely! Yum!!! guar gum? I’ve never heard of it… what is it? It is a thickener. I used the Bob’s Red Mill brand. This is a great recipe! I made it the other day with Stevia and it worked well. So good! I did a review of the recipe on my blog (if I could, I would give it 5 stars) and referred the readers to your site. (I’m new to the whole blog thing) I hope you don’t mind. God Bless you! Elli, thanks so much for the tip- I will have to try Stevia! Thanks for the referral! More importantly!!! Where did you get those shot glasses??? About how many cups does this recipe make? Jenny, I think the recipe made eight shot glasses full… so maybe two cups? OK…I’m afraid to say this but…..I don’t like coconut!!! but I love chocolate mousse…what kind of milk can I use instead??? I thought about sweetened condensed milk but that would make it toooooooo sweet! Try heavy whipping cream instead of the coconut cream. I love this! instead of cocoa powder, I used dark chocolate, but it should taste incredible both ways! Wow, these little mousses look absolutely adorable and delicious. I love that you used coconut milk; it’s such a magical ingredient (: So happy I stumbled upon your blog. Bookmarking this recipe! Have a great day! I make this a lot using melted dark chocolate & coconut milk, BUT….the trick to a fluffy mousse that “sets” (even if you use cocoa) is to place your unopened can in the fridge at least overnight. Let the coconut milk SOLIDS float to the upper part of the can. Take out of fridge, turn can upside down, open can and strain off the liquid (use it in a smoothie) The solids that are left is what you use to “whip”. I use this for my VEGAN Whipped Cream as well, adding a touch of vanilla. (I’m not big on sweets overall, but I imagine you could at a touch of sweetener like agave) I mix the coconut milk solids with my melted chocolate and whip it up, refrigerate several hours or overnight. Yum! I am a bit of a dark-chocoholic so the other night when I made this I used some orange rind infused chocolate. I have also made this with Lindt Dark Choc. CHILI PEPPER infused. Oh my! PS: I have tried several brands of Coconut Milk, but have the best success with BADIA brand, usually found in the ethnic food section of the supermarket. I think the big secret to getting this to work is ensure your coconut milk is refridgerated for a full 24 hours prior to making. Mine worked out perfectly. I always keep a couple cans in the fridge. This turned out runny. Never set. Was scrambling Christmas eve morn to make for my niece who can’t tolerate lactose in my homemade chocolate ice cream. I whipped it for years, finally added egg whites, finally I froze it, but it never set. I used Trader Joe’s coconut milk. Maybe try coconut cream sometime. So this didn’t whip up like I thought it would. I tasted it anyway, and wonder what would happen if I through it in my ice cream maker. The base tastes good and is creamy. I used powderd coconut sugar since I have high blood sugar issues. This would be a great ice cream if I could figure it out! Where can I find the adorable metal and glass shooter cup? Hey Dianna- my sister just told me a tip about how to make sure it doesn’t get runny, but I don’t remember it right now (haha). I will ask her though! Hey Annabelle- it depends on what size of glass you’re using. If you use small shot glasses, it makes 16+. If you use the taller ones (or different containers that are bigger than shot glasses), it’ll make less servings. Hope that helps! Came across this amazing recipe and seriously can’t wait to try this out asap.By reading all the comments I’m a little confused that should I go for coconut milk or coconut cream as both is available and if I use milk should I just use the solidify milk and leave behind the runny milk ?. I haven’t tried coconut cream, but I bet it’d work! When using coconut milk, yes, leave behind the runny part! Hope that helps! Tried this today and it turned out great! I used Thai Coconut Milk, let is set in the fridge for a few days and only used the hard cream on top. Saved the runny stuff for another recipe. Delish! And it set up in no time… it already started out super thick, like butter. I used honey and a tsp of vanilla for extra sweetness. Thanks for posting the recipe! Michelle- I have started doing the same- works every time! 🙂 Glad you love it like I do! Trader Joe’s cells cans of coconut cream which is just the cream part of the coconut milk. I used a can of that (and didn’t have to refrigerate anything!) and it was so easy and so quick. 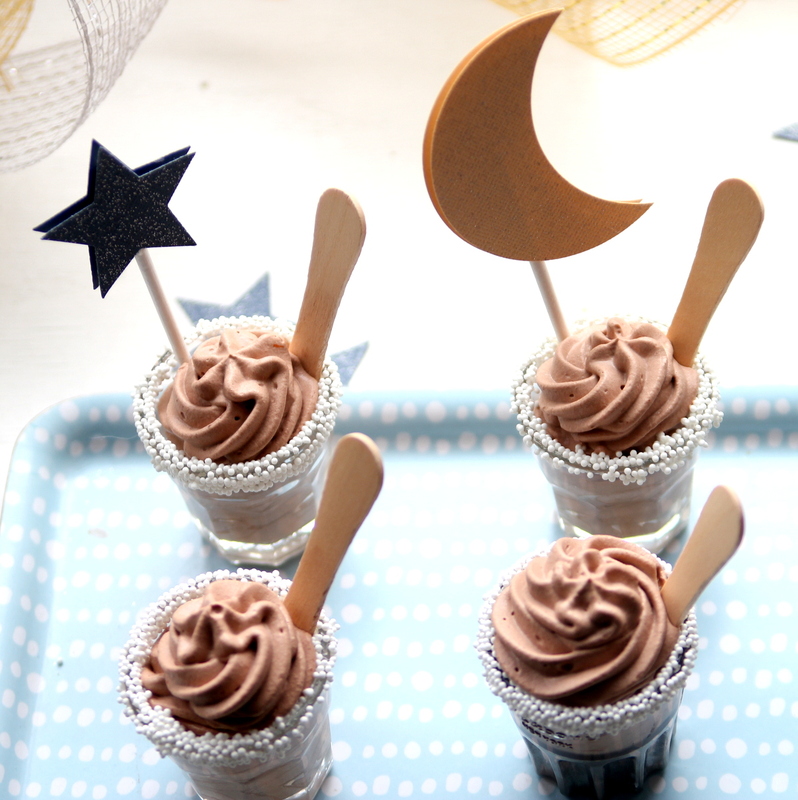 This is a perfect dessert to serve last-minute guests which happens at my house a ton. Anne, I love this- eliminates all the coconut milk guess work! Thanks for the tip! The problem with the failures is that you are using a coconut milk with a low fat content. The best I have found is Chaokoh. I used to only be able to find it in my local Asian grocery store, but recently Safeway has started carrying it. If you want a guaranteed perfect mousse, though, ditch the milk part of the can and use only the cream (the heavy part). If you refrigerate the can over night, you can easily separate the milk from the cream. How do you get the candies to stick around the edge of the glass? Skye- ummm, YUM! What a great idea! Mandi, it was awhile back, but I think it made 8 shot glasses of coconut mousse. I used Trader Joe’s full-fat coconut milk. It was solid in the can (which I stored in the fridge) with no liquid. However, while the mousse texture is great I find the flavor to be odd, don’t really like it. I don’t know if it’s the coconut milk & if another brand would be different. I have tried to doctor it up with some vanilla & cinnamon without much improvement. I will add coconut flakes & grated chocolate so I can at least avoid throwing it out. Hey,I just want to know if I use an organic coconut milk is it better or much worst? I think organic coconut milk would work great (as long as it’s full fat and not ‘light’). I haven’t tried this recipe yet but I always buy 365 brand, whole coconut milk for other things and every time I open the can (not refeigerated) the thick cream is always sitting right on top. Readers might want to ensure they don’t shake the can because it seems once mixed, it won’t reseparate for a long time. Helen, good tip! I love the 365 brand! Hi, Thanks for this! I used 400ml coconut milk out of 1l tetra pack (containing only coconut extract and water) and it thickened in less than 2 minutes. I put the pack on the fridge overnight and it was homogeneous and creamy when i opened it. It worked great and it was a very refreshing desert that I will surely make again. Carol, I love it that this worked out so well for you! Awesome tips! I found this recipe on Pinterest and was very excited to try it, because coconut-chocolate is my favorite flavor combo. Also I live in east Africa and was surprised to see that I can actually get all of the ingredients here. I was pretty disappointed. It didn’t set up at all and didn’t taste great either. I guess it depends on the coconut milk you use. I was just wondering how far in advance I could make these? Would they hold 24 hours in the fridge? Hey Sonja, they don’t hold up for very long at all (maybe a few hours). Hope that helps! I made this for my daughter’s birthday. It was a hit. I substitute Xyla instead of the sugar to make it diabetic friendly and added 1/2 tsp vanilla. It was sooo yummy. Will make this again. Deliciosly creamy and super easy. Yvonne- LOVE! And what a great idea to make it sugar free/diabetic friendly! So I’m reading all these comments about this stuff not getting thick enough and I’m not patient enough to wait over night for the coconut milk to set. I also don’t want to change the recipe by adding things or freezing it so I’m just going to add about 1/2 tbs. of gelatin to it and see what happens. 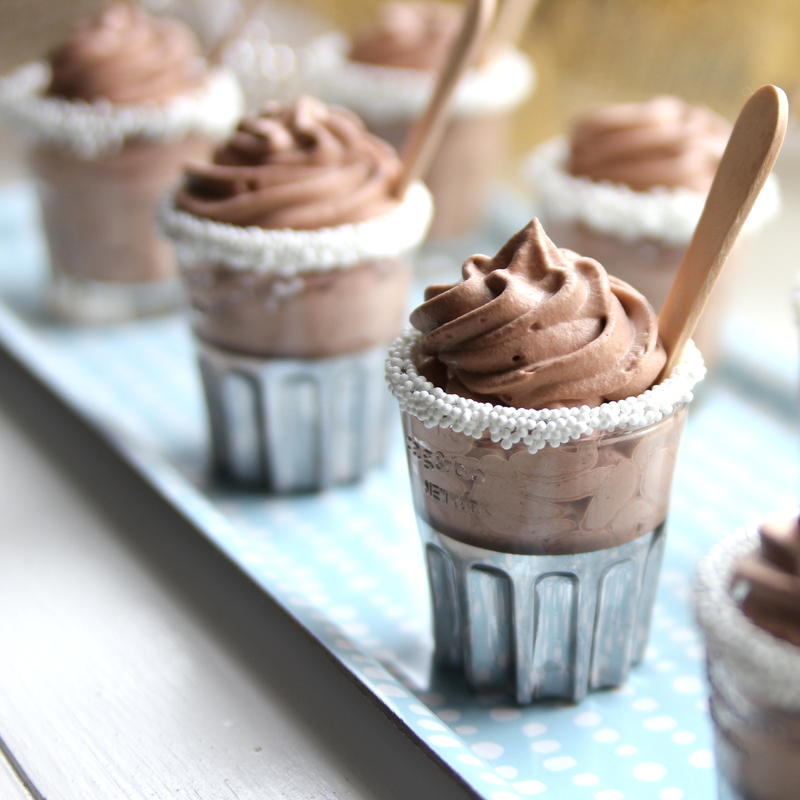 The mousse looks yummy. Thanks for the recipe. Im from the country where we can buy fresh coconut milk easily (pressed or squeezed from fresh coco flake) and it tastes for sure much better. Just wonder if it works with the recipe? Hey Thanh! Fresh coconut milk = SO YUMMY! I would stick to the canned coconut milk or cream for this recipe for fat content, but if you try it with the fresh and it works, will you let me know??? So I’m a little late to the party here, but I was desperate for something sweet and I happened to have a can of Trader Joe’s Coconut Cream in the pantry. I scooped about half out and added cocoa and some powdered Swerve. It whipped nicely and tasted great. Then I added a dash of hazelnut extract and whipped it again. It stayed fluffy for a bit , but I went too far and it broke. But it was still delicious -oh yes I ate it…devoured it actually…not sorry! That combo hits the “sweet spot” nicely and I don’t feel all bloated and weighed down like I would have had I succumbed to my nemesis frozen custard. In hindsight, I would skip the liquid extract, even though the hazelnut flavor was heavenly! 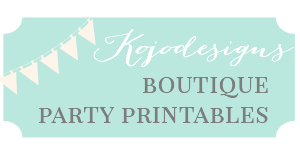 I love this Jo! I have tried Swerve, but never thought about adding it to the mousse. Do you taste the coconut flavor? And is this considered healthy?